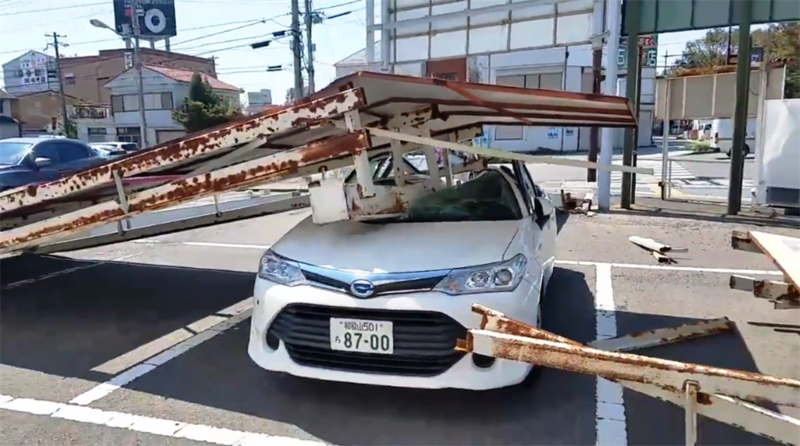 WATCH: BE HAPPY YOU WEREN’T IN THIS CAR! 1 WATCH: MAN ENJOYS FLOODS! 3 PHONE TRACKS BURIED MAN! 5 SKOBOS ARE BEASTS IN THE SHEETS!